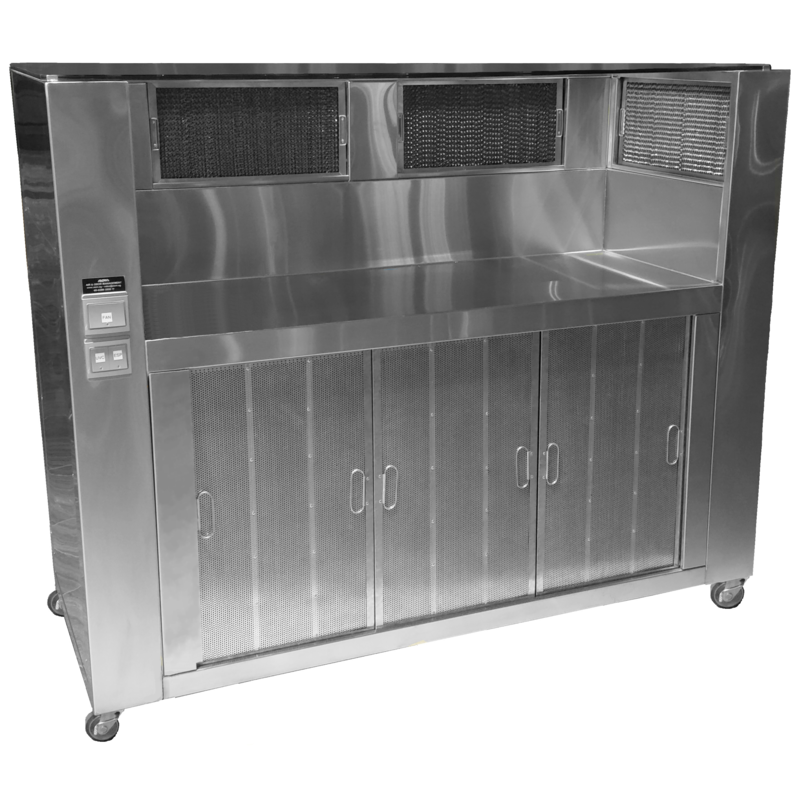 SCRUBBOX, AOM’s kitchen exhaust electrostatic air cleaner, leverages on electrostatic precipitation to provide effective containment of particulate matters, grease, oil, water vapour, smell, and smoke generated from cooking to the strict standards set forth by Singapore’s National Environment Agency (NEA). 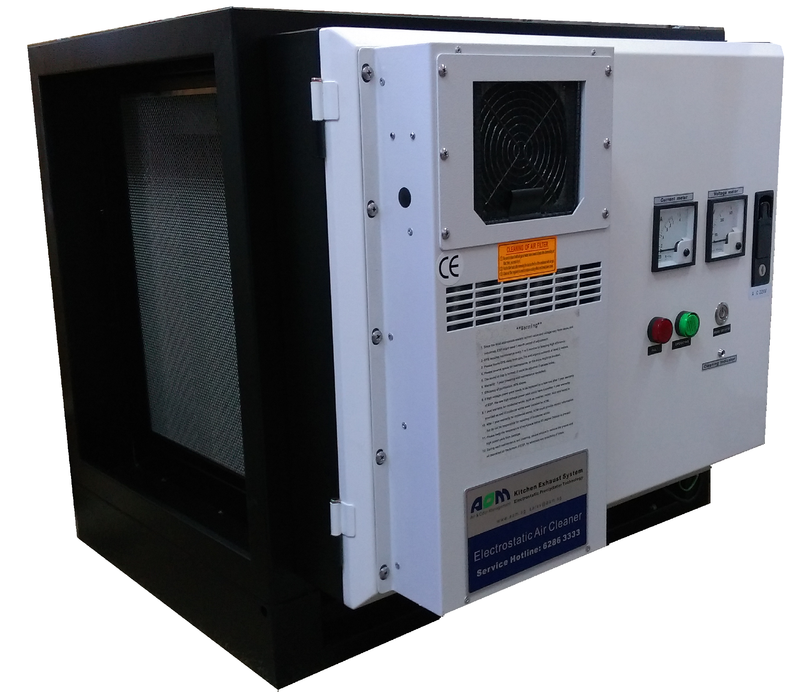 Intuitive features are incorporated to further enhance product safety and reliability. Quality production and stringent quality check by our factory in Taiwan ensure that all SCRUBBOXes are made to the highest of standards. In addition, SCRUBBOX comes with worldwide-recognized CE, FCC, TUV, and SGS certifications to attest for its superior safety, quality, and efficiency. 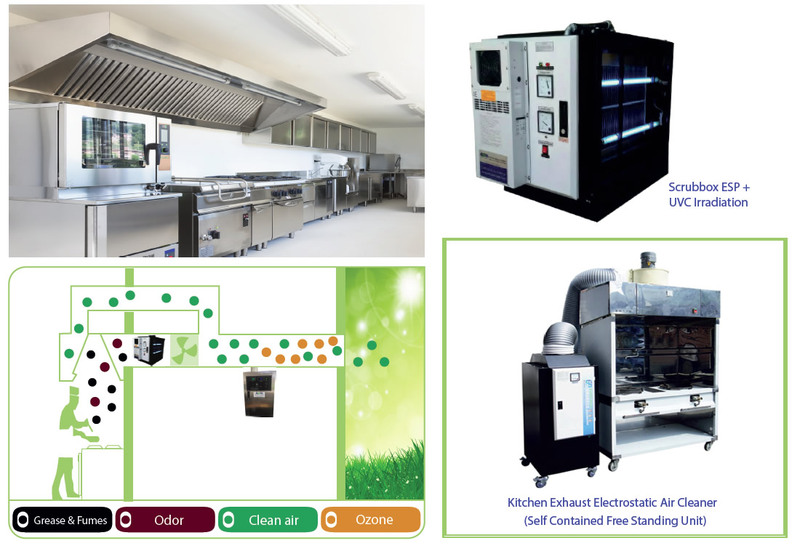 SCRUBBOX S, the latest kitchen exhaust electrostatic air cleaner series by AOM, is the world’s first single-unit Electrostatic Precipitator (ESP) equipped with double-pass function to optimize performance in kitchen oil and grease containment. 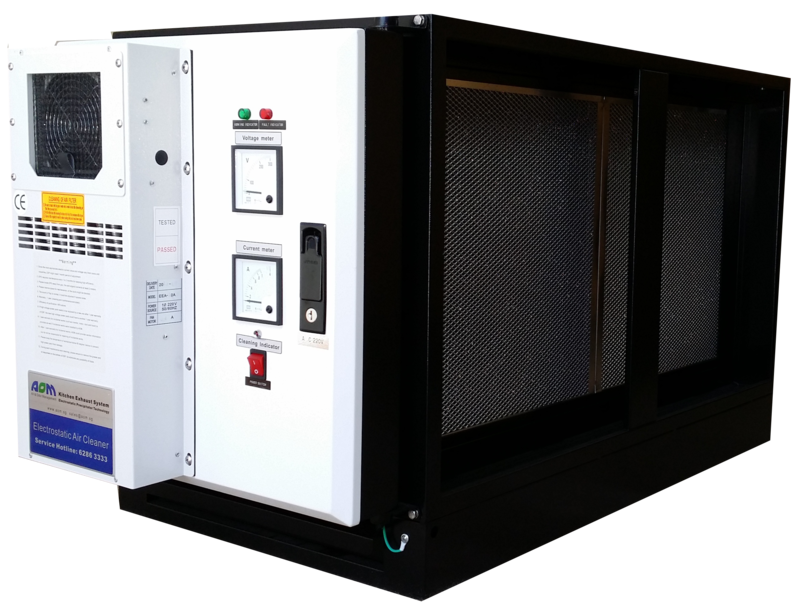 The S Series leverages on patent-pending 2-level electrostatic filtration to provide effective containment of particulate matters, grease, oil, water vapour, smell, and smoke generated from cooking to the strict standards set forth by Singapore’s National Environment Agency (NEA). To further boost consumer confidence and trust, SCRUBBOX S Series comes with worldwide recognised CE, FCC, and TUV certifications to attest for its superior safety, quality, and efficiency.